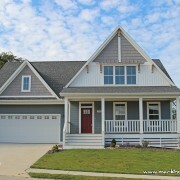 Things are wrapping up and the final touches are being added to the first three cottages being built in Walden Park. 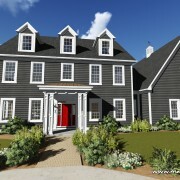 The Adelaide, The Rosetta and The Bedford, are the latest cottage designs from Mark Hovis Designs. 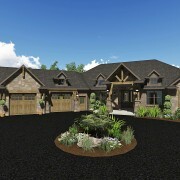 These new cottage designs have the warmth and comfort every home should. 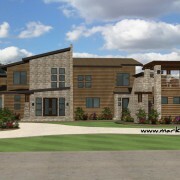 The floor plans ranging from 1200 to 1580 sq/ft are perfect for those who are scaling down or for those just starting out. The owners suite and the entertaining areas are generously sized, yet have a quaint and cozy feel. If you are out’n about in the Cape Girardeau area…drive by, take a look and maybe even sit a spell. 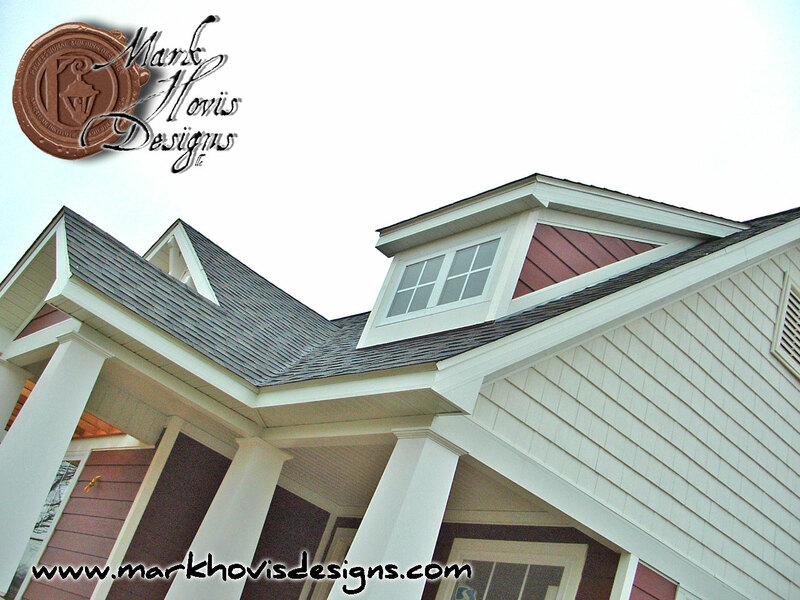 Walden Park is a TND (Traditional Neighborhood Development) in which Mark Hovis Designs has provided design services for all the homes and cottages.